Building cardiovascular endurance is an important aspect to your exercise program. This is because you need to improve your heart’s ability to expel blood to the rest of your body (and receive it in return) in order to ensure a healthy state in your body. Essentially, improving heart function increases chances of survival and decreases risk of diseases like diabetes, heart attack, and stroke. Cardiovascular fitness also helps to improve lung function and expel more oxygen to the rest of the body. 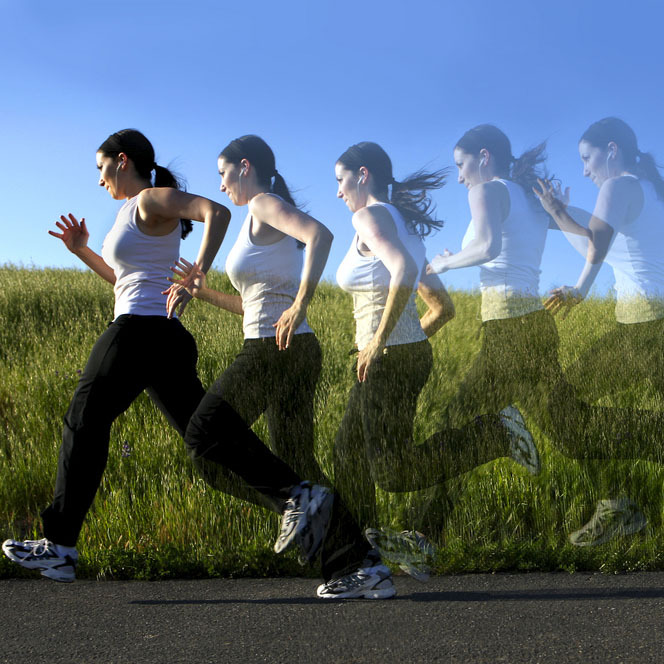 The elasticity of your lungs improve when you improve your cardiovascular fitness level, and breathing becomes easier. By requiring less breaths and having a lower resting heart rate, your body undergoes less stress with daily living, and it’s thought that this results in an increased lifespan by several years. We used to think that you had do long, boring cardio in order to improve cardiovascular fitness. Thanks to the Jabali studies, amongst others, we now understand that you can do about 20 minutes of high-intensity exercise and reap up to 2 hours of moderate-high intensity cardio benefit to your cardiovascular system. Workout Technology advanced and exercise got easier. We’ve always wanted to burn as much fat as possible with every workout. Whether we were counting calories on a treadmill or doing aerobics, the goal was to ‘get a great burn’ and then reap the benefit of our efforts. We learned about EPOC – Excess Post-Oxygen Consumption. Basically, for up to 48-72 hours after an intense exercise bout, our bodies undergo a repair process. This repair process removes lactic acid from our systems and repair mini muscle tears that take place from heavy sets to failure. Any body process consumes energy. In this case, the energy consumed by EPOC, as our body consumes oxygen for days after an exercise bout to self-repair, is worth 2-3x the number of calories you can burn during a bout of ‘cardio’ on the treadmill. Our bodies are unique, and each one responds differently to exercise. That’s why we’ve had to come up with so many programs. But I believe one major component is missing… self-assessment. No one understands your body as well as you do. With the proper education related to your body, you’ll become immediately aware of what needs to be done in order to succeed. When trying to improve fitness levels as a whole, assessing your body for fat storage patterns is important, but not because you need to exercise those areas. Instead, this is important because it is indicative of increased levels of certain hormones in your body. For example, fat storage in your lower abdomen is indicative of increased levels of cortisol, meaning that your body is too stressed, not that you should do more sit ups and stress it further. However, it is also important to assess where you are weak or strong, left to right, side to side, or top to bottom. Your body craves symmetry, and this is dependent upon both strength and length. In the case of flexibility (or length), this is the closest thing to having a great manual therapist assess every muscle in your entire body for restriction or limitation. Your body has ‘pain sensors’ where you have restriction, so you can easily find them on yourself. In fact, it stands to argue that you’ll find your own restrictions more easily than the best manual physical therapist in the world will find them on you. Once you find your restrictions and learn to release them, your flexibility will finally improve… Rapidly! You get more results in the same amount of time. You get to exercise for less time and get the same results. Both seem like rather appealing options, right? 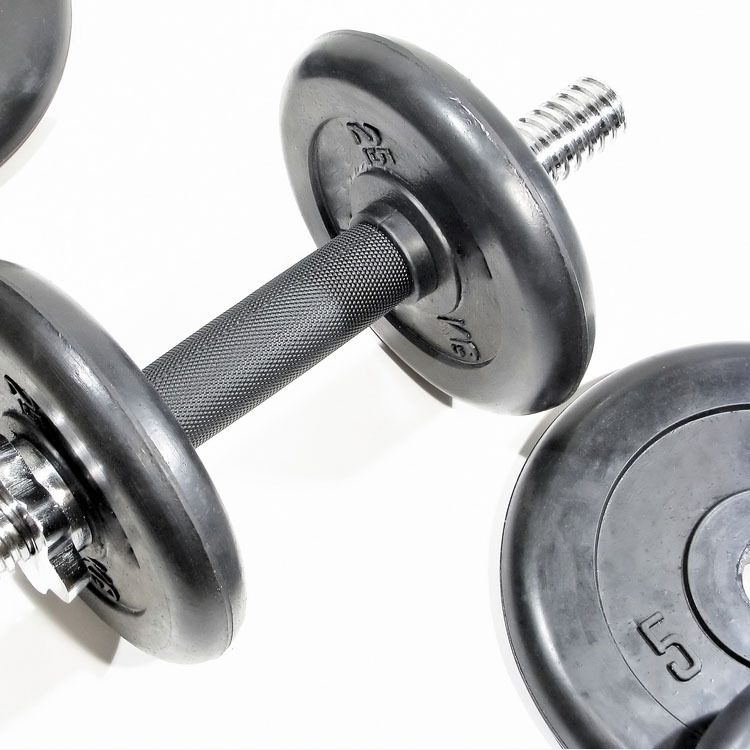 By depleting and replenishing all three energy systems, we are maximizing caloric expenditure, muscular strength, as well as muscular and cardiovascular endurance. Effectively, we are not multiplying our results by three, but we are exponentially allowing ourselves to burn up to 9x more calories with this approach. Imagine what you could do with your flexibility… your body could finally move freely, and your posture could improve in a very short period of time. Standing up straighter means better oxygen to our bodies, and therefore, more endurance. When your heart rate increases (outside of exercise), your blood pressure decreases to prevent too much blood flow at once. When your breathing increases in rate, you exhale more forcefully than you inhale, in order to blow off carbon dioxide and allow room for oxygen. When you build muscle, your body limits your ability to grow if you do not have enough mobility in the group of related muscles, in order to prevent injury to your joints or fracture to your bones. Your body will literally turn muscle off if it believes it is too short for more growth; and it will build restrictions in muscles that have been over-shortened for a time period, either due to injury, posture, or position. You should be grateful for the smart body that you have. But it’s important that you understand how to make use of this process and see it for the advantage it brings you with your workouts. By learning to properly understand and assess where your body is limiting growth, you are able to restore function to these areas and take control of your future progress. Are The Keys To Balance In Your Body. Have you had trouble gaining flexibility? Have you already seen incredible results based upon the flexibility gains you’ve made? If so, please share your experience below. Would you like some help? Please ask your questions below & I’ll be sure to comment or follow up with another blog post, depending upon the level of interest. The more great comments, the more great info you’re going to get!